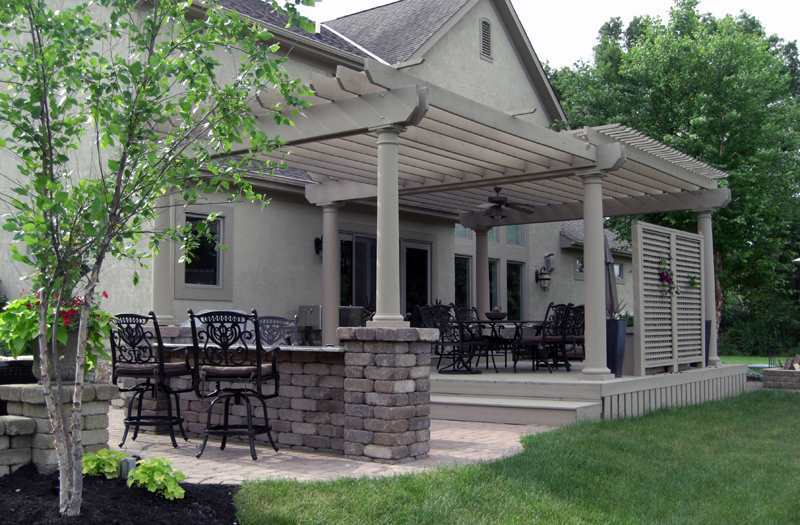 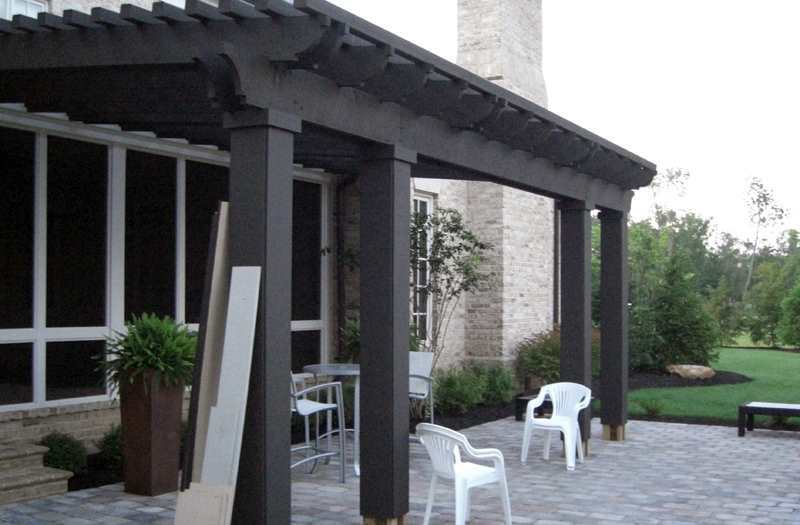 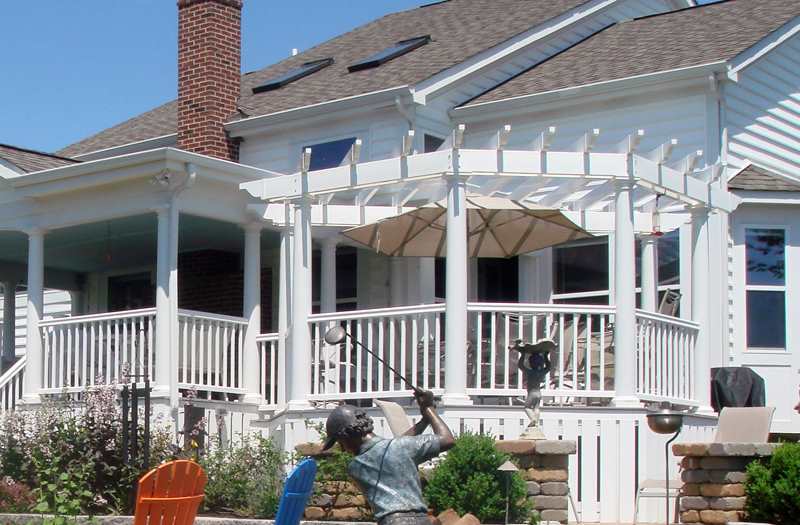 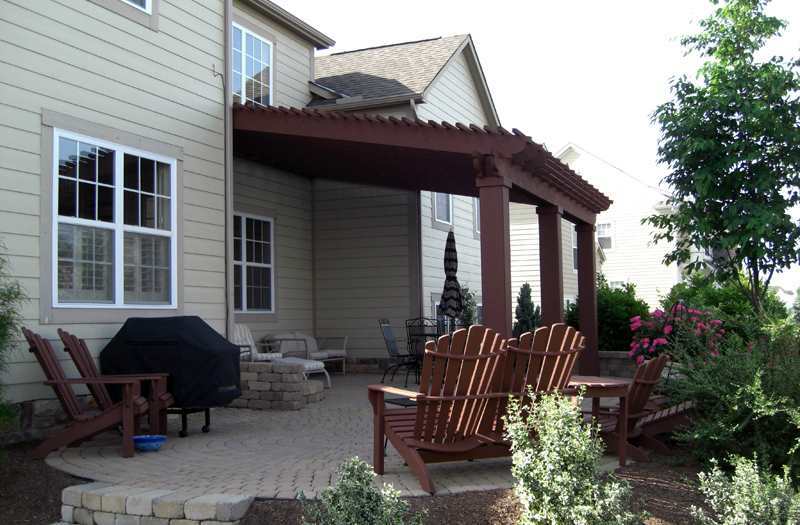 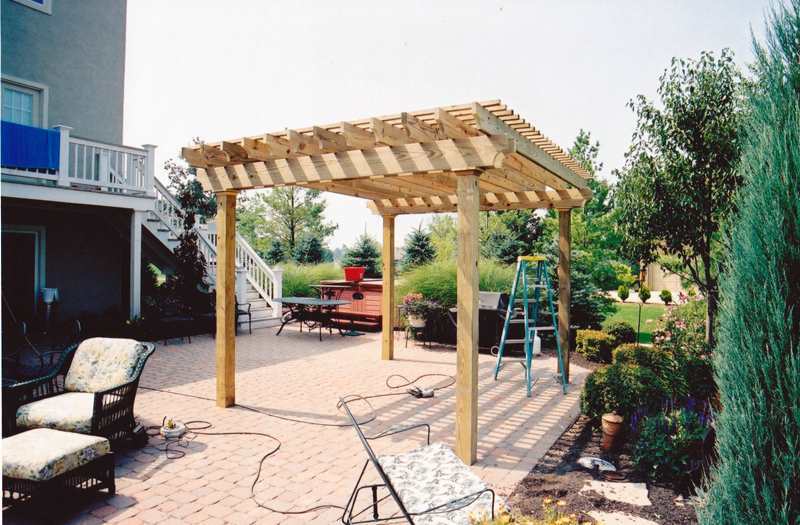 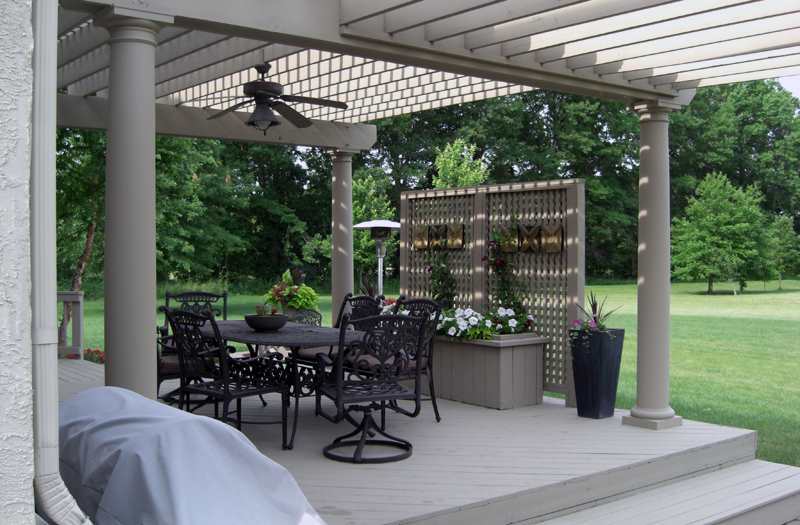 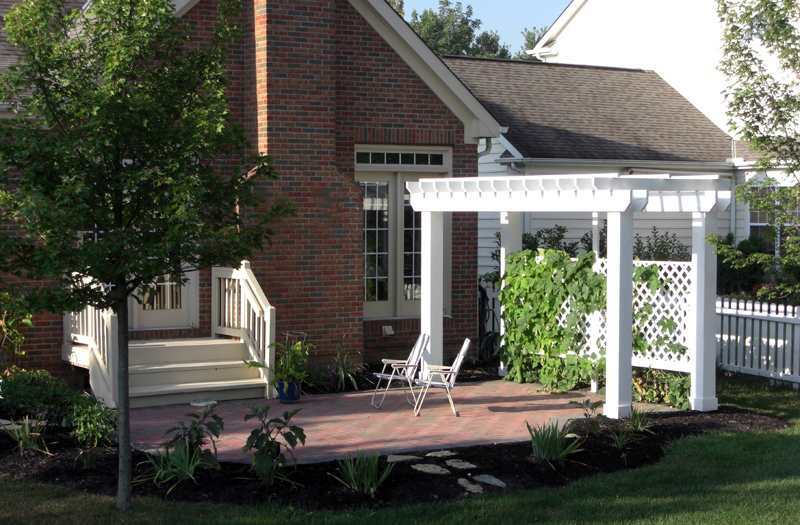 Suncraft is a Columbus, Central Ohio pergola and trellis builder specializing in the design and construction of outdoor additions. 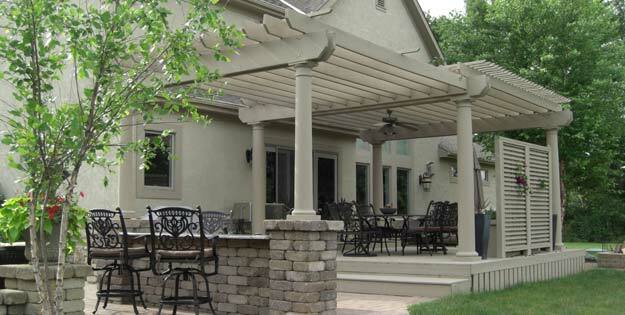 Adding a pergola designed and built by Suncraft makes the outdoors more inviting by creating partial shade and visually extending your outdoor living space. 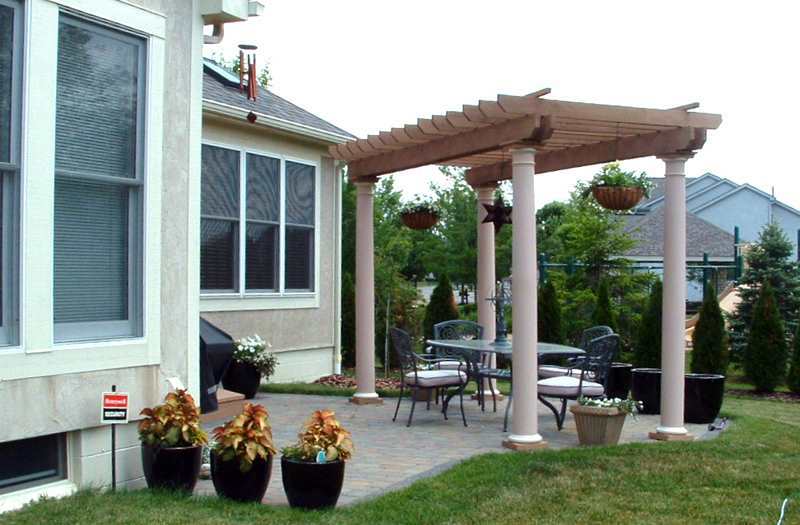 Pergolas are typically built above a deck or patio and are an economical way to add architectural character to your outdoor living space. 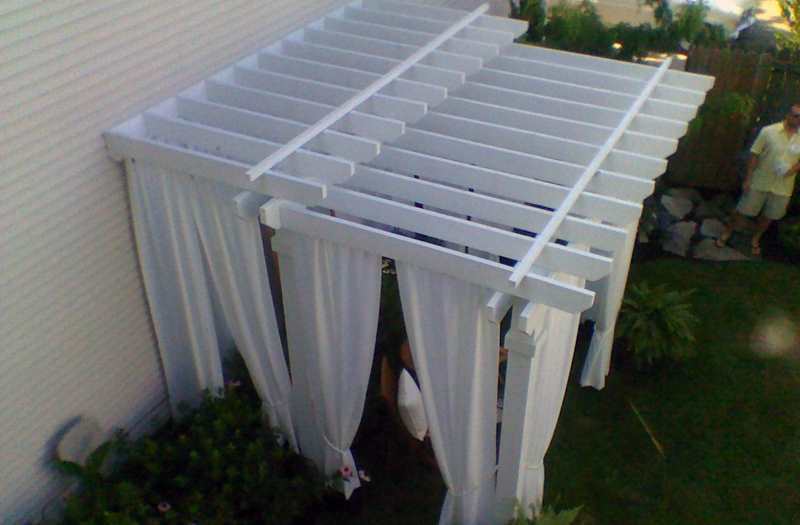 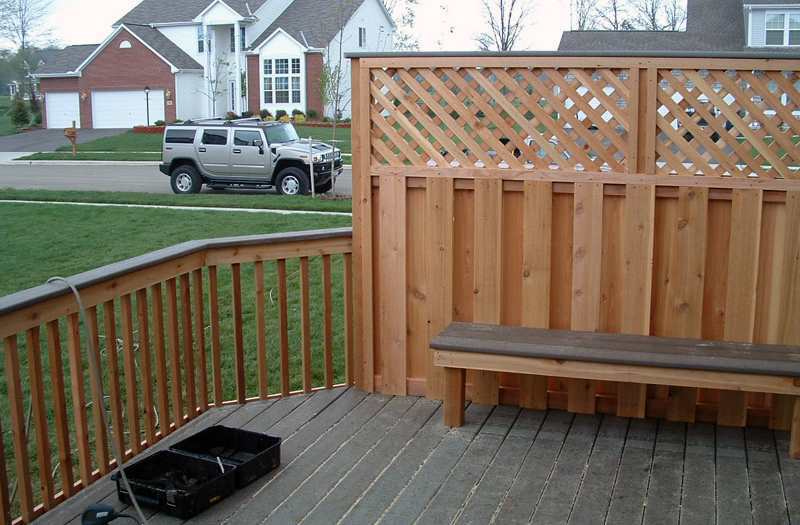 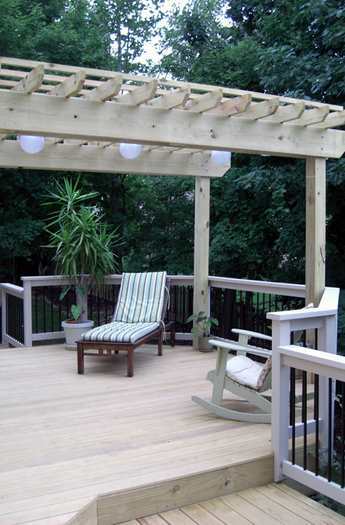 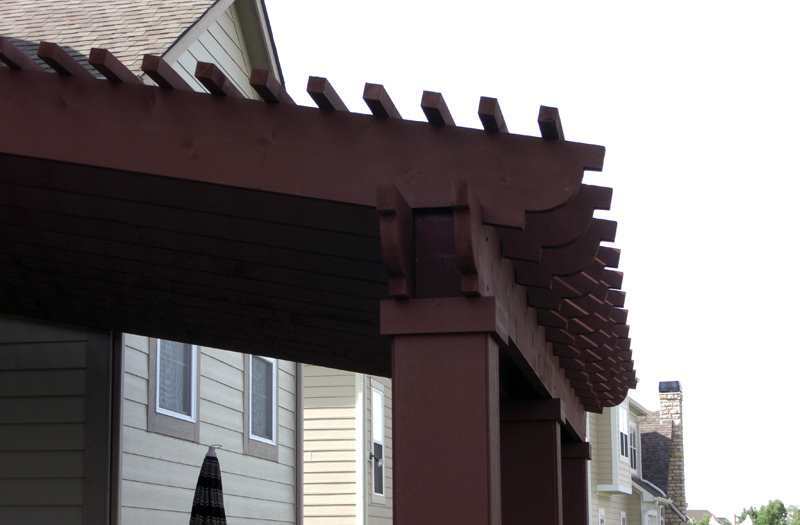 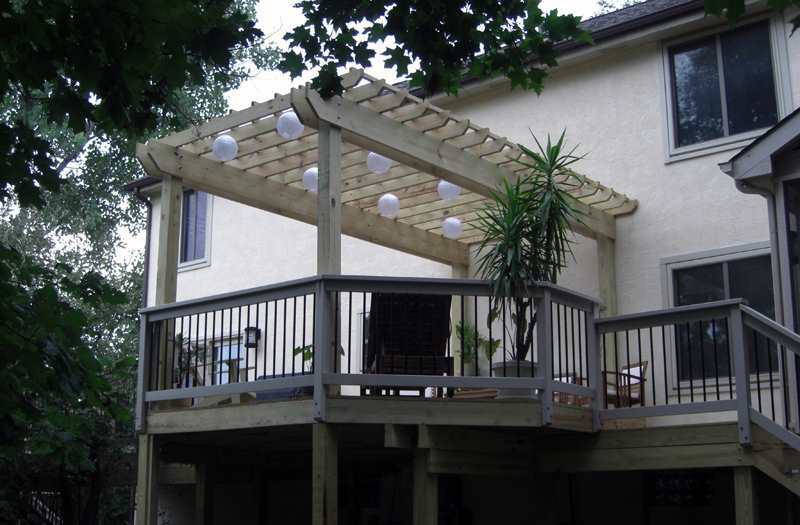 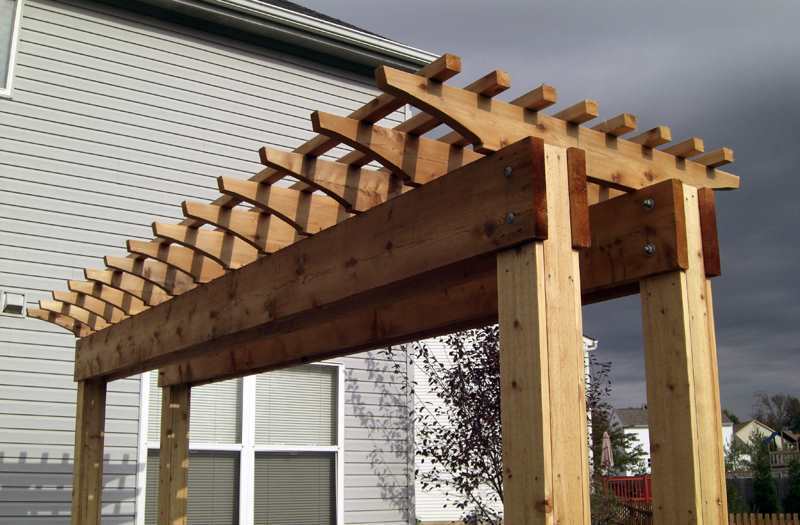 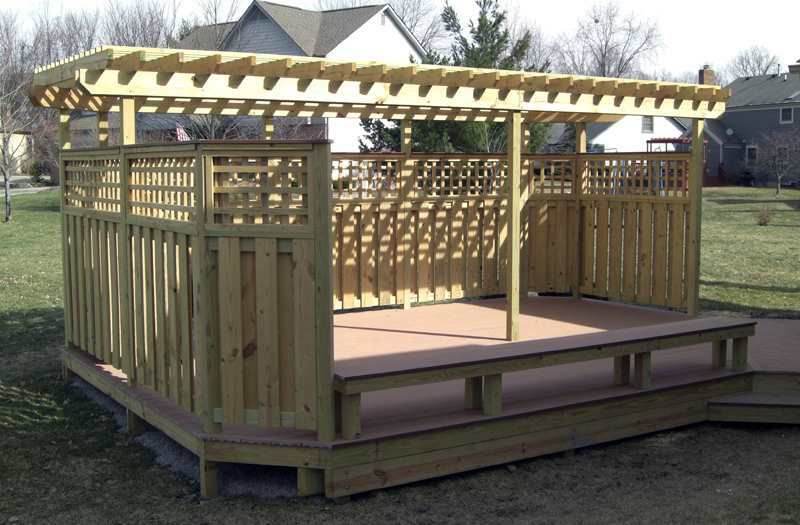 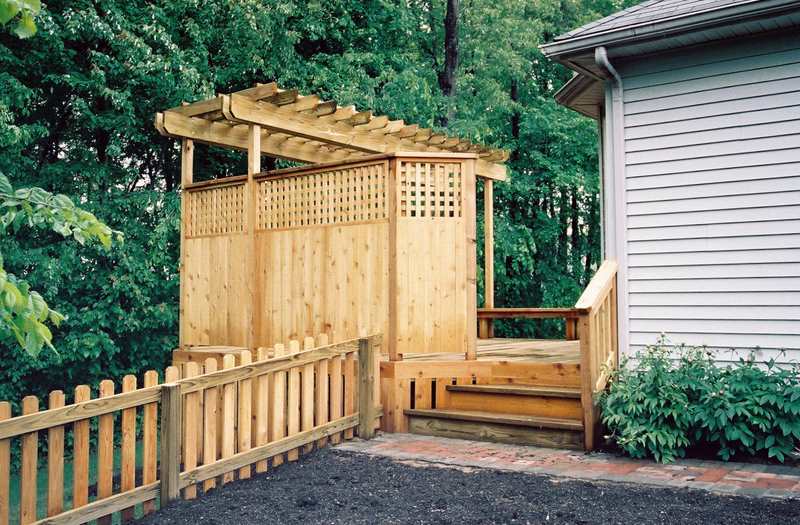 Your pergola addition can be as simple or as grand as you desire, depending on your budget. 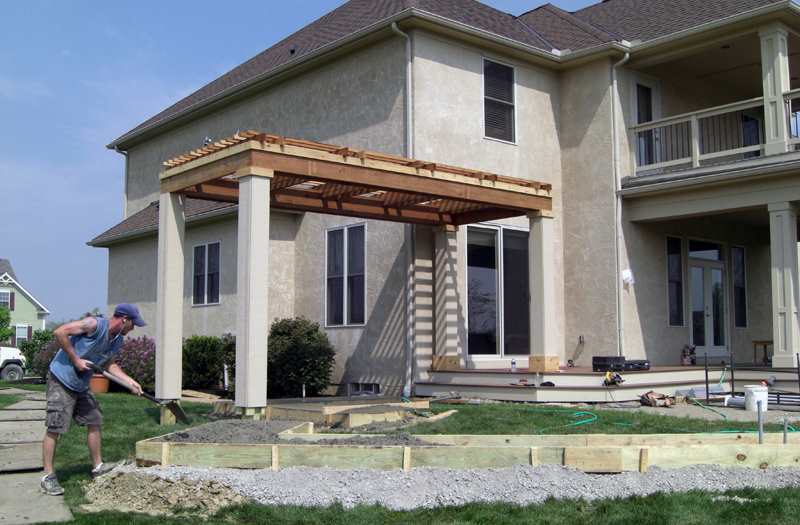 Suncraft’s expert designers take careful measurements and design your pergola to fit perfectly and compliment the architecture and style of your home. 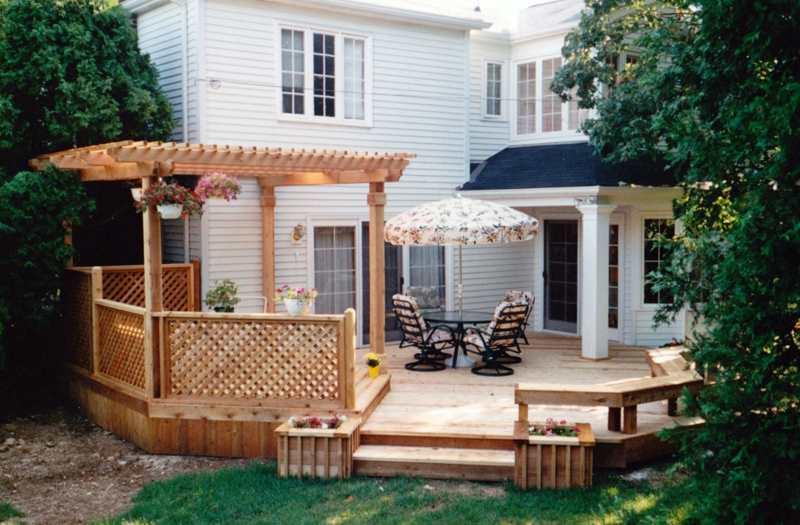 We can recommend the best size and shape to compliment your home’s scale. 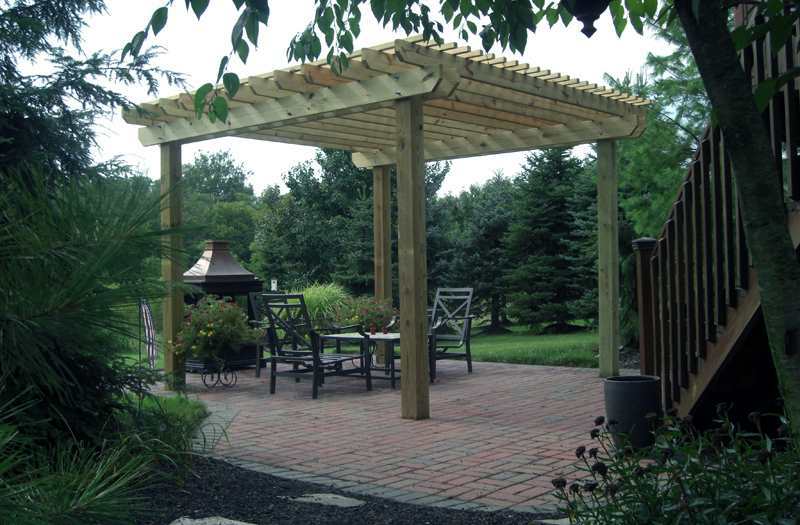 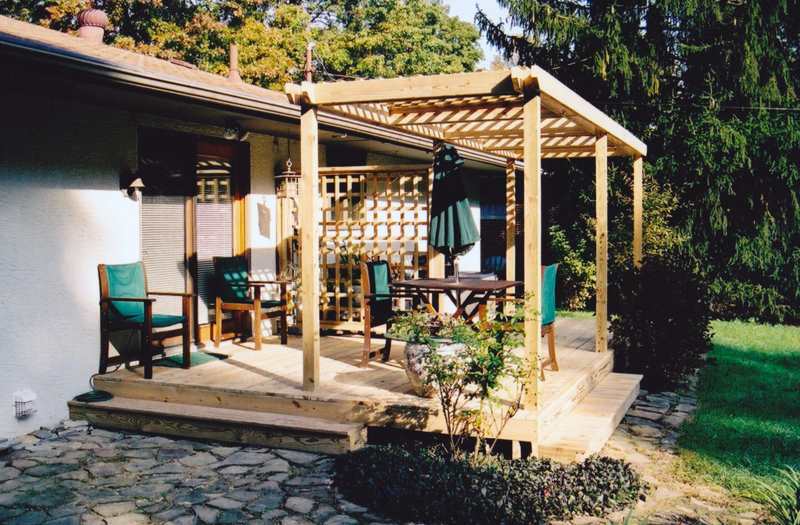 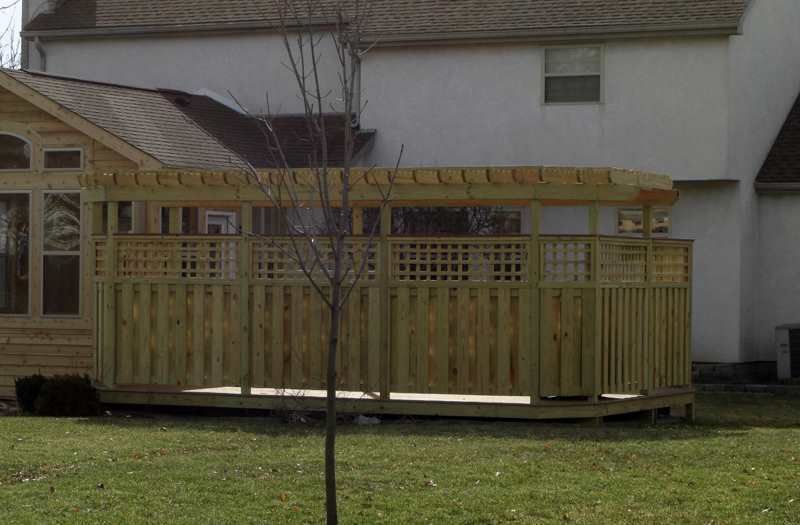 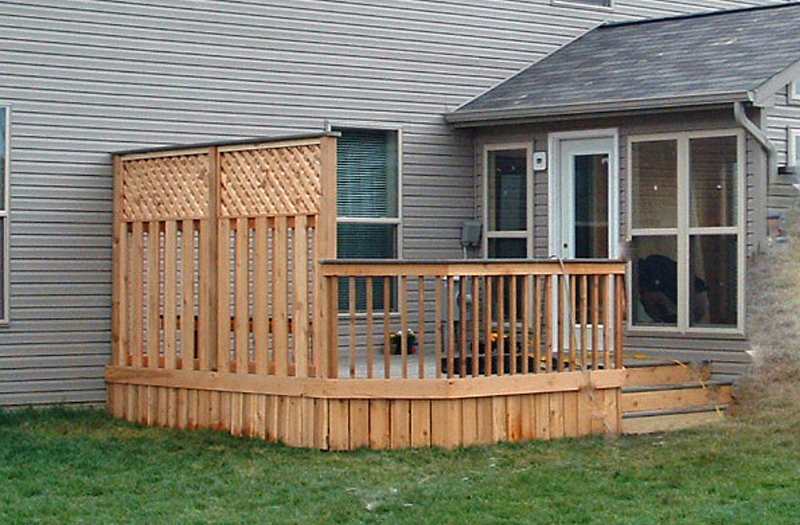 We offer custom designed pergolas built with pressure treated wood, cedar, or composite materials which are both attractive and environmentally friendly. 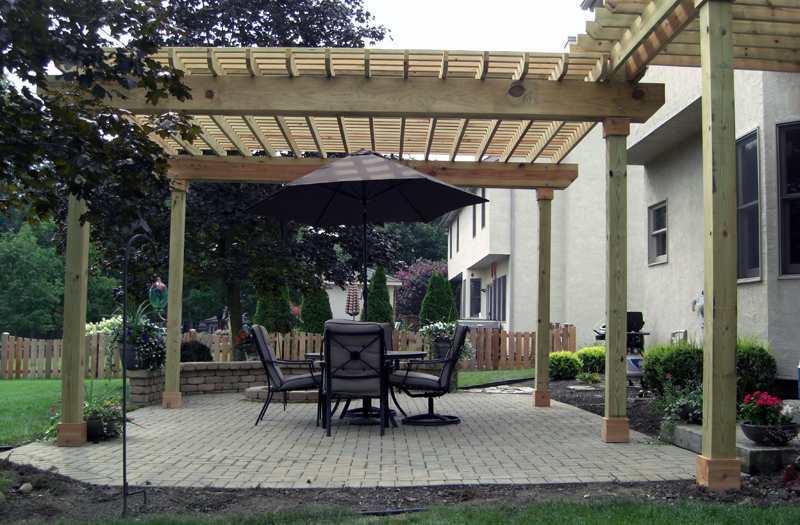 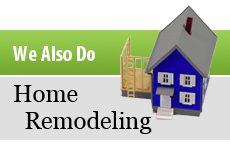 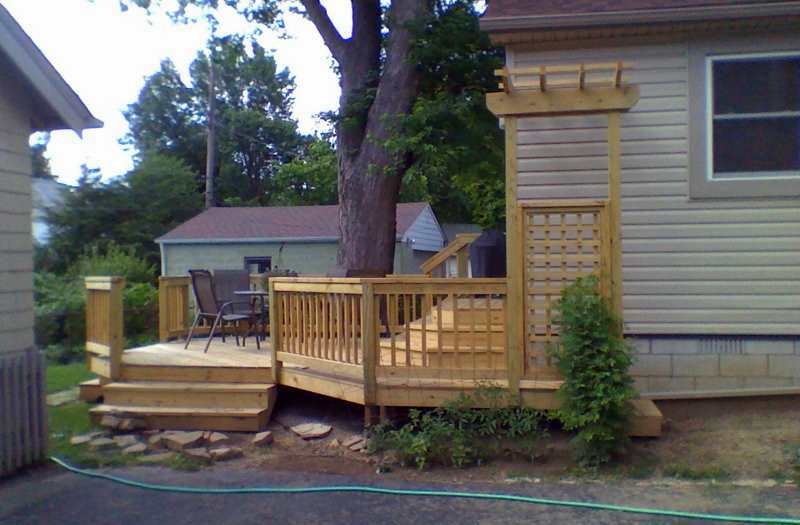 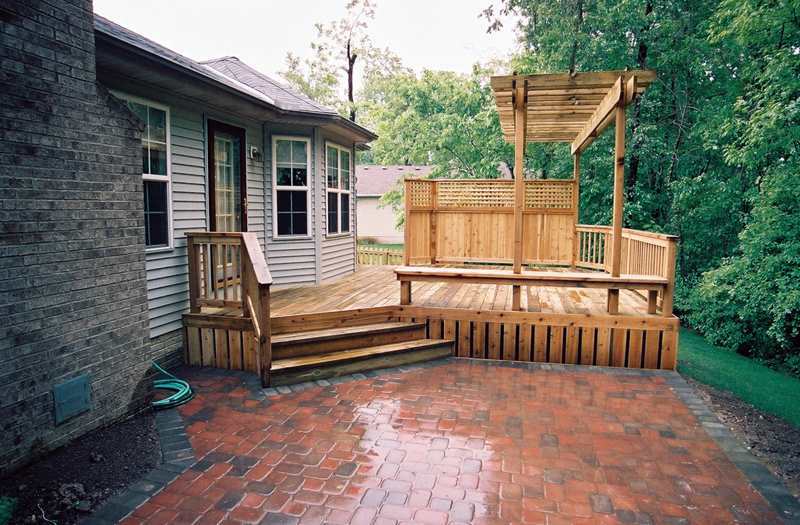 We’ll help you create a backyard environment that reflects your own personality and style.